Doughnuts. Little bits of fried dough. Whether they're dusted with powdered sugar, or filled with cream or jam, they're the perfect sweet treat. Most cultures have their own version of fried dough, usually made for special occasions or holidays, but the American version is the everyday doughnut. 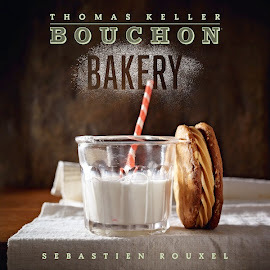 Bouchon's version, which they only sell in the bakery on weekends, is similar to a brioche dough, either coated in vanilla sugar or filled and glazed. 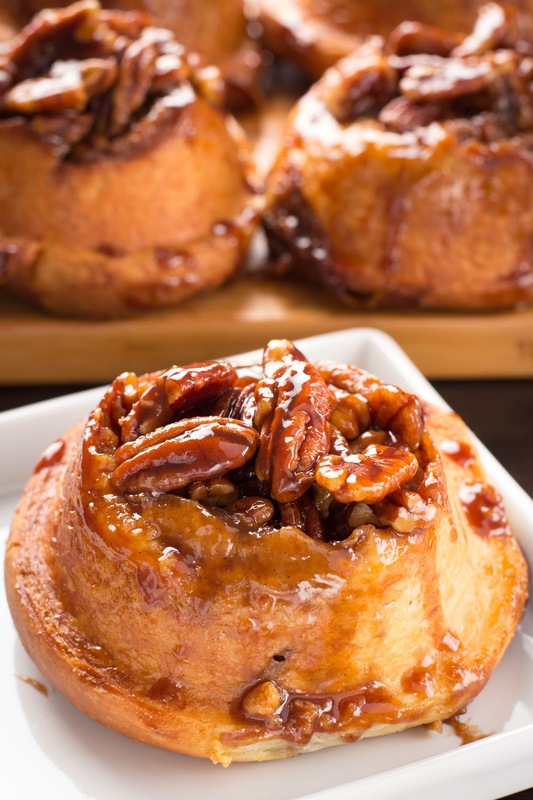 Our bakers had varied results with this recipe, but overall produced delicious results. 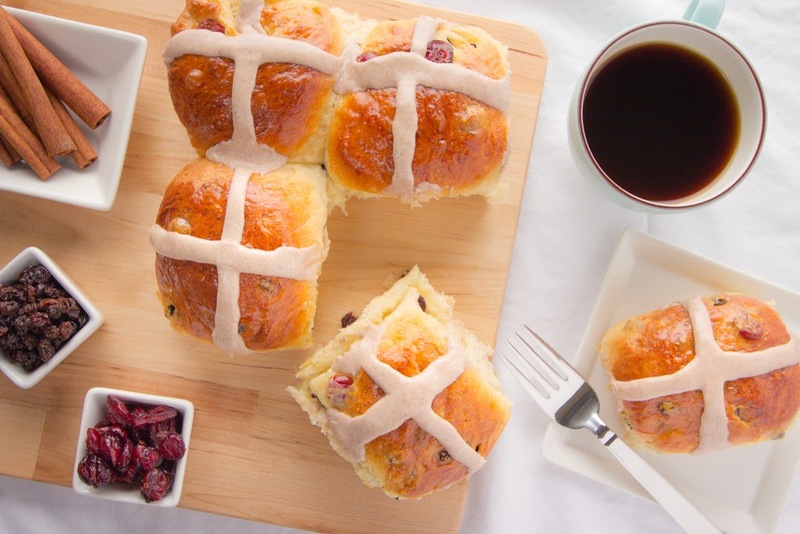 With bites of currants and cranberries and a lovely spiced icing with cinnamon and cardamom, these brioche buns have the marks of a fall treat. 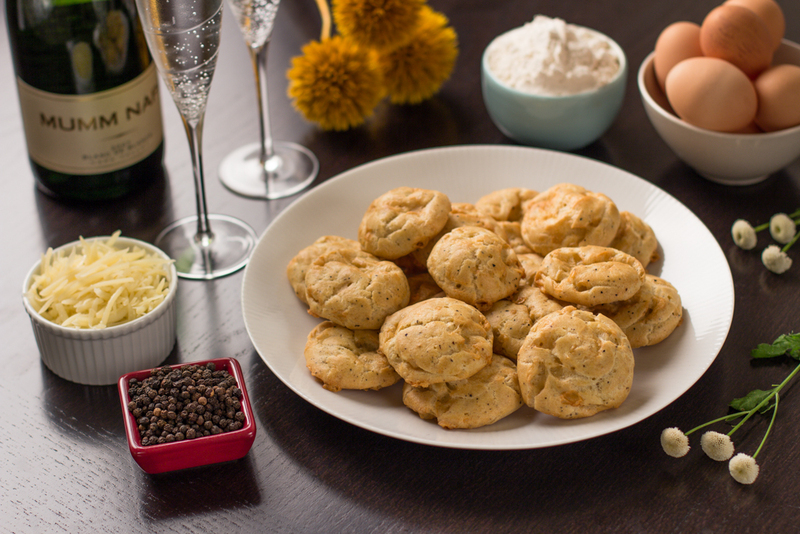 We couldn't wait till Easter to try this recipe. Warm bread with a spiced topping - Happy First Day of Autumn! The story behind this week's recipe is quite unique and interesting. This is a traditional French pastry, but is usually with an almond praline filling. However, to "Americanize" it, this version uses peanuts and peanut butter, which is so specifically and uniquely American. The filling is made up of buttercream, peanut butter, and diplomat cream, which uses both pastry cream and whipped cream. So rich!